Did you know we currently plant 5 trees for every booking we receive through the wandergo app? We believe that as a company, you should be willing to try to make a change to environment we live in, for ourselves and for our future generations. 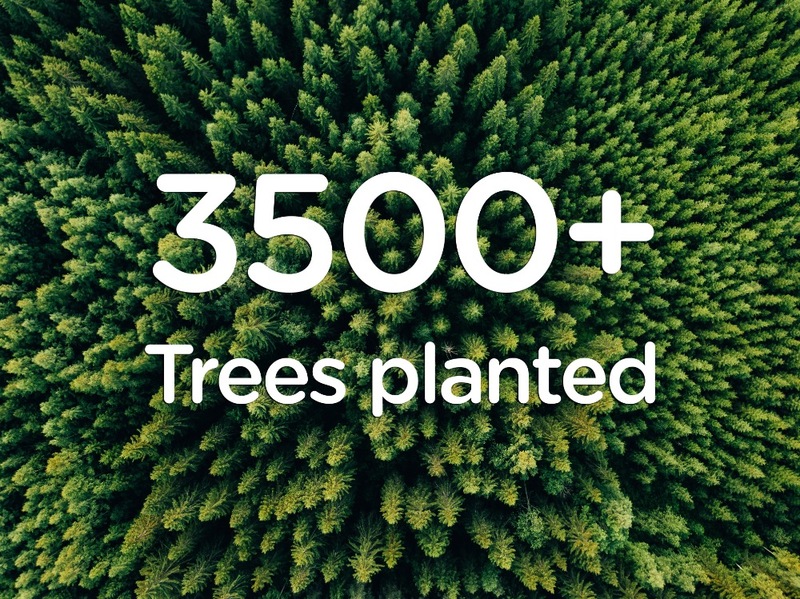 That's why we decided to partner with Eden Reforestation projects, we have already helped plant more than 3500 trees in Madagascar, awesome! Madagascar is more than just an island from an animated movie. It’s a nation with over 200,000 species of plants and animals that don’t exist anywhere else in the world. 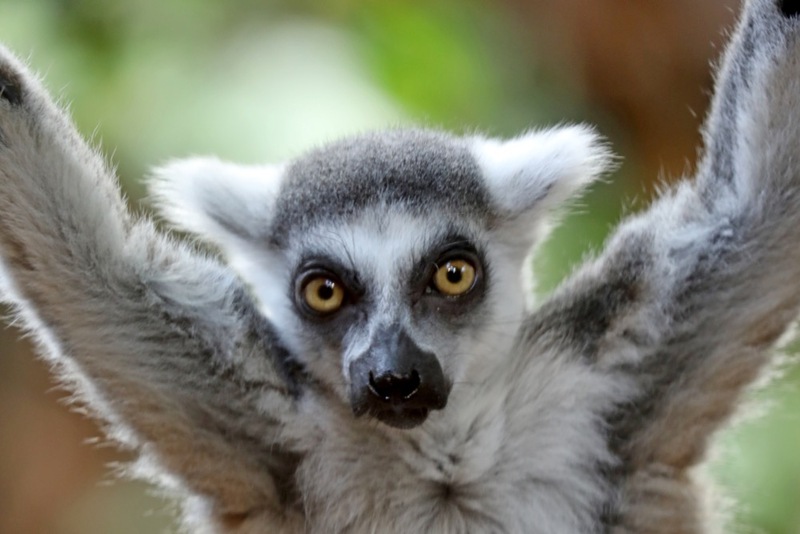 But more than 90% of Madagascar’s original forests have been destroyed, displacing entire animal species and taking away the Malagasy’s ability to farm and live on the land. Entire mangrove estuaries are gone, leaving the bare earth to wash away into the sea. 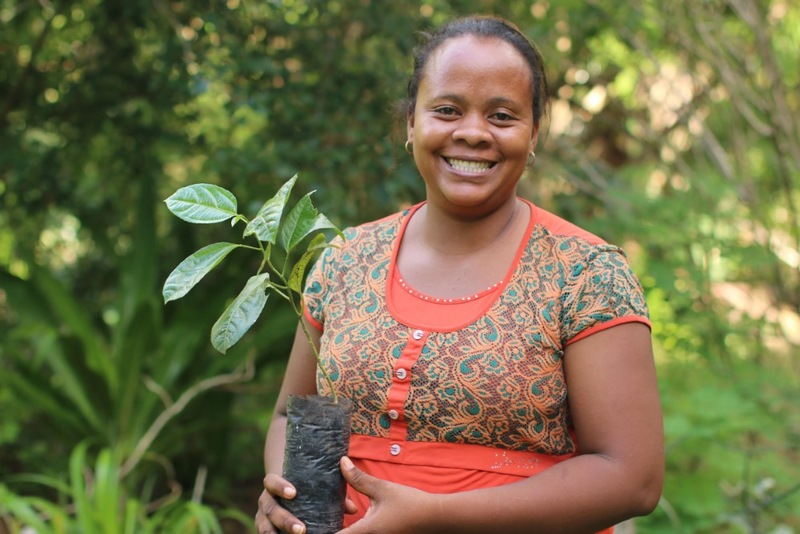 Eden Reforestation Projects launched its Madagascar project sites in 2007 by restoring ecologically devastated mangrove estuaries in the northwest of the country. Mangrove forests are essential ecosystems whose dense roots serve as an anchor for the soil and coastline preventing erosion and creating a barrier between harsh ocean systems and land. What began as primarily mangrove restoration and reforestation in 2007 grew to include a variety of native dry deciduous species in 2012. 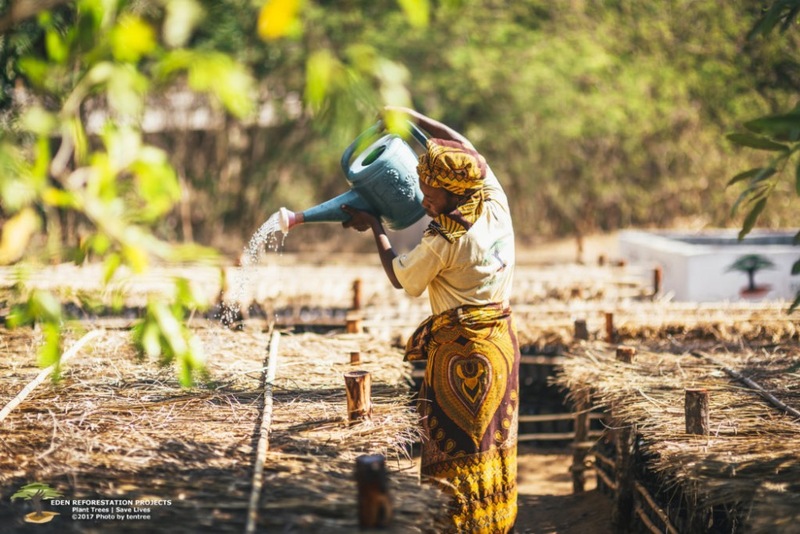 This gives them a decent income so they can provide for their families again. As the reforestation effort goes on, healthy forests begin to emerge and all the negative effects of deforestation begin to disappear. 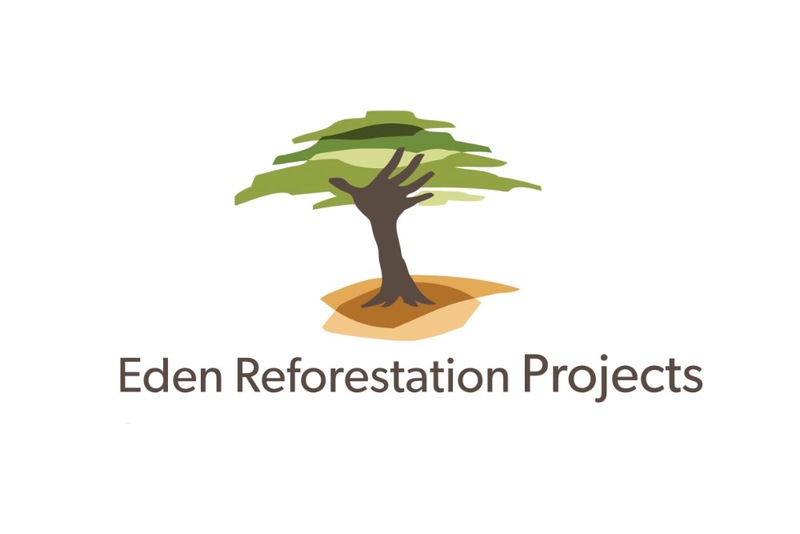 Eden Projects partners include two National Park systems, which aim to reforest and revive natural habitat for endangered and endemic animal species. Travel the world whilst working remotely, we find you perfect work spaces, amazing co-living accommodation and share useful tips & advice from a network of digital nomads. Want to receive promotional offers, exciting news about new features and more? Simply enter your email address below, we promise not to pass it out! We are using cookies to better the users experience while visiting this website.